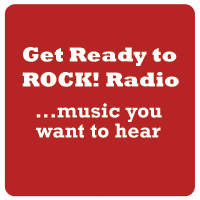 Off Air We know you can't live without us, but we're rocking again at 06:00 GMT!! Turn on. Tune in. Wig out. Our ongoing series gives specially selected artists and bands the opportunity to provide something a little different from their usual output. This might be a stripped-down acoustic session or a live recording but it all appears here first, exclusively. We repeat these sessions occasionally in our GRTR! Archive sequence. 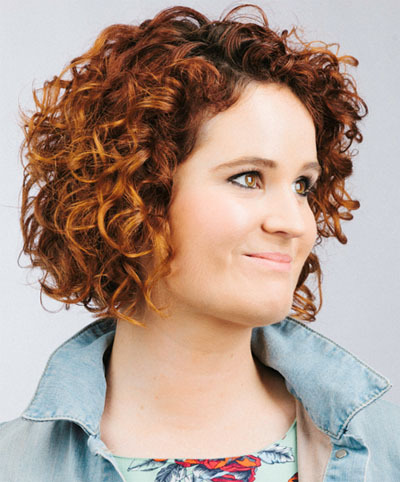 Louise Steel’s first major inspiration was the song ‘What You’re Made Of’ by Lucie Silvas. Her other influences include Jim Steinmann and Bonnie Tyler. Her debut album ‘Heartstorm’ was released in September 2017. Geoff Carne has released several solo albums but more recently teamed up with drummer Mick Hatz. Together they released their second album – Get Close – in 2016. They gig regularly including trips to Nashville as well as nearer home. 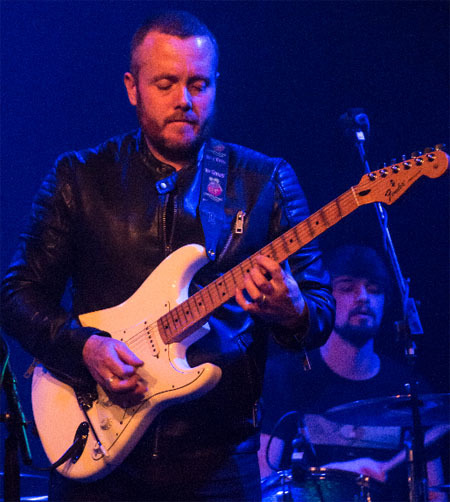 Highly-rated blues rock guitarist, Brent played in the band Planet Graffiti (2009-13) and has since pursued a solo career most recently with his own band. Robbie’s debut EP – ‘Rocks In My Pocket’ – is now available. The songs on the EP deal with personal experiences, from family (‘I Am Thunder’) to the meaning of life itself (‘Man Alone’) and ‘Symbol Of The Night’ details a fox’s solitary struggle for survival. 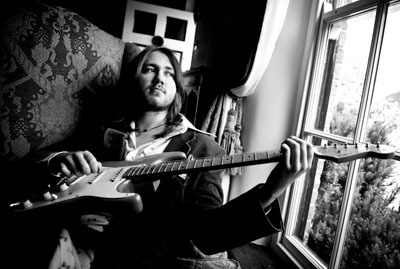 Although hailing from London, Robbie’s sound is influenced by American rock and artists such as Neil Young and The Doors. His debut album is lined up for autumn 2016 release. 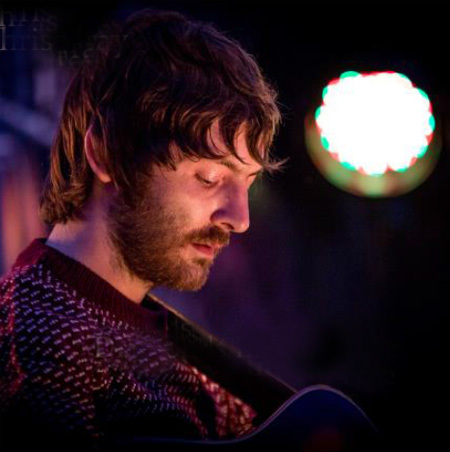 Chris’ debut album – Diamonds In Your Tree – was released 6 April 2015 via the Sunn Creative label and displays his bluesy, melodic folk-rock – a style that has drawn comparisons with many of his influences, including Elliott Smith, The Las, Ocean Colour Scene, Ray LaMontagne and Fleetwood Mac. Gray regularly performs live as both a solo acoustic artist and with his band, opening for Roger Daltrey, Peter Green, The Coral, The Charlatans, John Power, Status Quo, Matt Cardle, Feeder, Turin Brakes and headlining festivals such as the Deep South Festival. 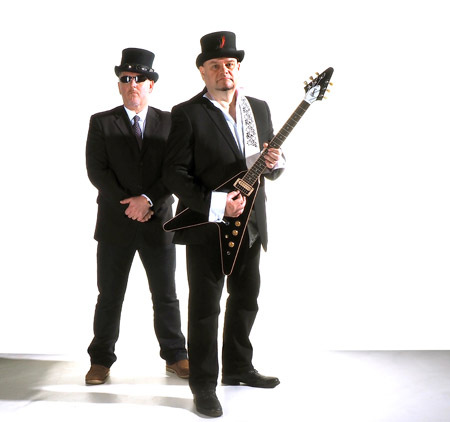 The Dowling Poole is a new band formed by singer-songwriters and multi-instrumentalists Willie Dowling (ex Honeycrack/Jackdaw4) and Jon Poole (ex Cardiacs). 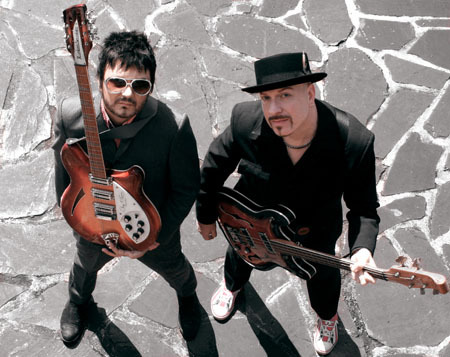 Both Dowling and Poole have earned solid reputations as writers, session musicians and producers, writing songs, recording and touring with a number of different groups and artists. Influenced by pop masters such as XTC, Blur, 10cc, The Kinks and The Beatles , The Dowling Poole debut album ‘Bleak Strategies’ is an eclectic and contemporary sounding mix of semi-psychedelic pop, somehow quintessentially British-sounding, laced with harmonies and a multitude of influences from the best of 50 years of rock and popular music. The band’s new single ‘A Kiss On The Ocean’ is released on 1 December. 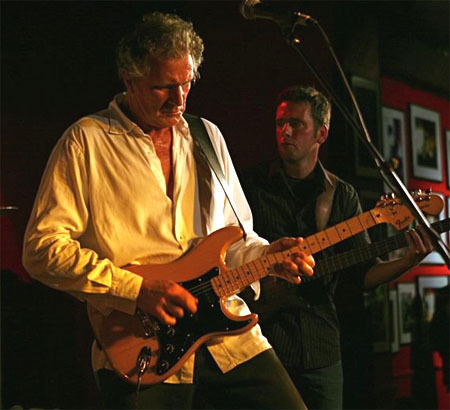 John Illsley was a founder member of Dire Straits and remained with that band until their eventual break-up in 1995. He made a significant contribution to shaping the band’s sound. 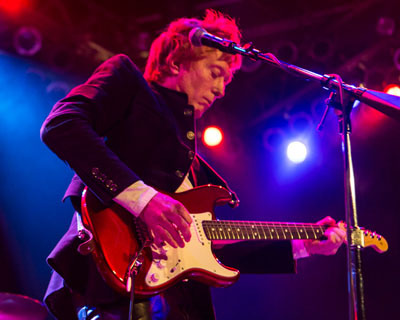 John released his first solo album – ‘Never Told A Soul’ – in 1984 and has since released five more including the latest ‘Testing The Water’ (2014). Euphoria Audio formed back in 2008 and a turning point came after their appearance at the annual music industry event in Los Angeles (MuseXpo) which led to work with record producer and songwriter Jeff Blue (Linkin Park, Korn) and record producer Brandon Friesen (Nickelback, Sum 41) on a 4 track EP. Their self-titled debut album, produced by Friesen, was released in September 2014. 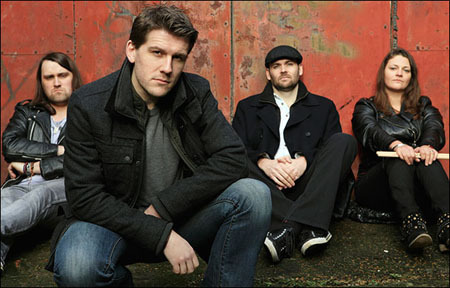 The Rising released their debut album ‘Coming Home’ in August 2014. They formed out of the highly-regarded band EXIT and – stripped down to a trio – the emphasis is now on powerful and memorable melodies tinged with Americana and country influences. PictureHouse recently reformed after a ten year break. They released three studio albums during the period 1996-2003 and enjoyed great success touring with the likes of The Corrs, Meat Loaf and Bon Jovi. They reunited in 2012 and released ‘Evolution’ in Ireland in 2013. This latest album is released in August 2014 by Cherry Red Records. PictureHouse have collaborated with Lasse Anderson, son of ABBA’s Stig Anderson to fashion a classic pop album with irresistible melodies and sense of purpose. Ever since then Fuller has worked with hit producer Rick Chudacoff, who over the years has helped create the Tom Fuller Band’s unique sound. 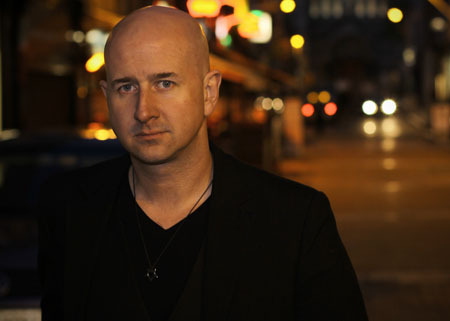 Fuller released his debut album ‘Chasing An Illusion’ in 2005, and followed-up with 2008’s ‘Abstract Man’ and 2011’s ‘Ask’, of which the latter Tom recorded with two of Paul McCartney’s bandmates, Abe Laboriel, Jr. and Brian Ray. 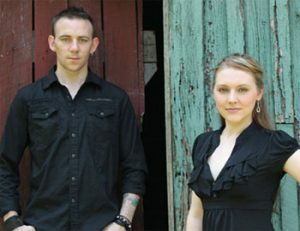 ‘Freedom’ is the new album from the Tom Fuller Band. Recorded in Nashville, Tennessee, and Chicago, Illinois, before being mixed at the historic FAME Studios in Muscle Shoals, Alabama, and mastered at London’s legendary Abbey Road Studios, ‘Freedom’ features eleven songs about a life lived, built on a foundation of hard-earned wisdom, heartbreak, addiction, love, loss and hope. Lisbee features regularly in our Singer Songwriter sequence (Mon-Fri, 14:00). Her latest album is ‘Word Games’ and she’ll be promoting it via a series of dates from 15 March. Lisbee originally launched her career in 2007, when she became the first unsigned singer-songwriter to play London’s O2 Arena, performing two shows to 30,000 people. Since that time she has gained many admirers and media attention including playlisting on BBC Radio 2. In the Spring of 2011, as the finishing touches were being added to Lisbee’s third album, ‘Go’, Paul Carrack invited her to be the main support act for his tour of mainland Europe, declaring Lisbee as “the new Joni Mitchell”. She has subsequently toured with Gretchen Peters, Seth Lakeman, Ben Montague and a series of her own headline dates. Three exclusive acoustic tracks recorded by the highly-rated blues rockers. 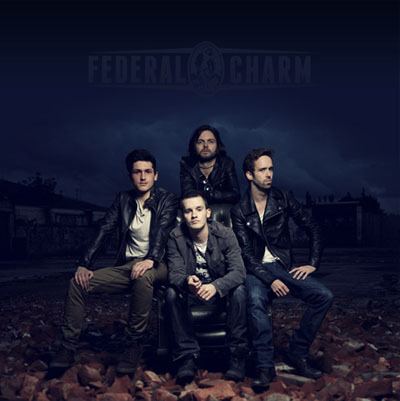 Federal Charm was formed by Nick Bowden and Paul Bowe in the summer of 2011 when they wrote the basis of their debut album on 16 track recording unit playing all the instruments themselves. The pair recruited Danny Rigg and L.D. Morawski to complete the line-up and the final recording of the album. The band brings together retro blues rock like Free and Led Zeppelin with a modern melodic twist that is totally compelling. 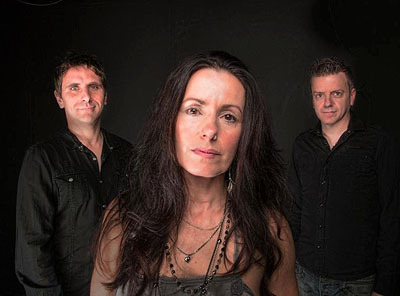 Magenta have recently released their sixth studio album, ‘The Twenty Seven Club’, which marks a return to their more progressive roots. The band were formed in 1999 by Rob Reed who had previously worked with band member Christina Booth in Cyan and Trippa. 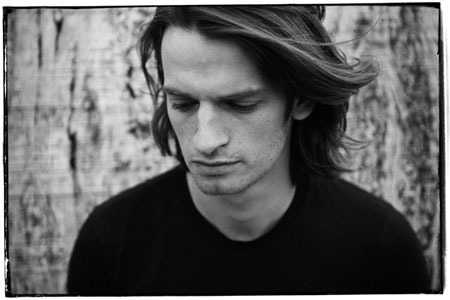 Guitarist Chris Fry has remained in the line-up since their debut album ‘Revolutions’. 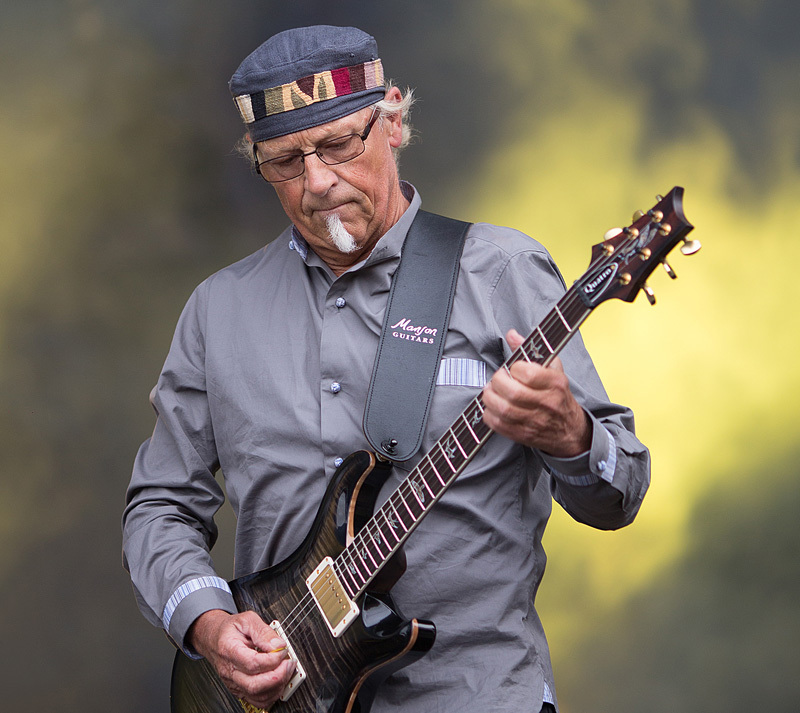 Four exclusive tracks recorded by the Jethro Tull guitarist and his band. There’s a buzz surrounding guitarist Henry Parker who releases a debut single on 15 September: ‘Red Fox’. He only picked up a guitar for the first time in 2006 but is already being feted by “those in the know” – Total Guitar magazine described him as a guitar legend in the making. Previously, Henry Parker put together the ‘Magical World’ concept and invited various established musicians to collaborate, including Ray Fenwick (Ian Gillan Band), Clem Cattini (Tornados) , Neil Murray (Whitesnake), Colin Farley (Cutting Crew), Terry Pack (The Enid), Mark Stanway (Magnum) and Mike Hurst (legendary producer). 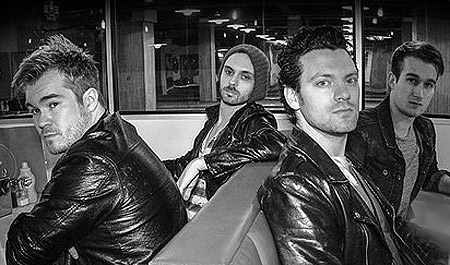 UK-based blues rockers Albany Down have produced an exclusive acoustic session for GRTR! The band’s second album ‘Not Over Yet’ was released in April 2013 and has been gathering great reviews ever since. 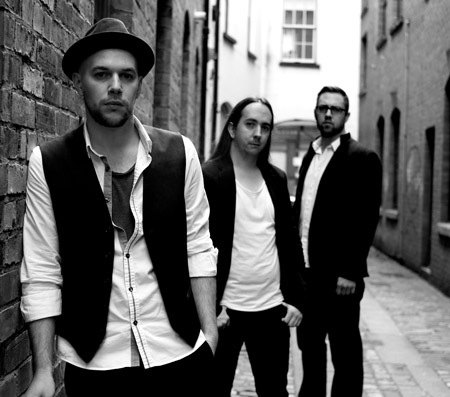 The four-piece are based in Bedford and mix classic heavy rock with a bluesy edge. They formed in 2008. Yorkshire-based “electro-acoustic” duo Fay & Latta have recently produced an exclusive live session for GRTR! 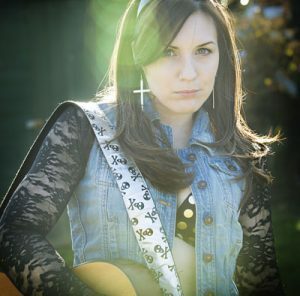 Dani Wilde is one of the rising stars of the UK blues rock/roots scene. Her three solo studio albums and live appearances have garnered glowing reviews including our own Pete Feenstra who wrote: “Dani Wilde is a crossover artist with big potential”. 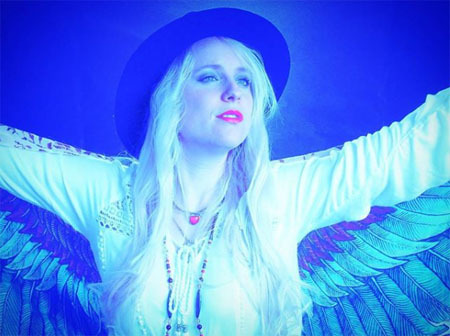 Dani’s latest material is all about great songs with honest, soulful vocals. Our exclusive session was recorded with her current single – ‘Loving You’ – earlier this summer. We know you can't live without us, but we're rocking again at 06:00 GMT! !